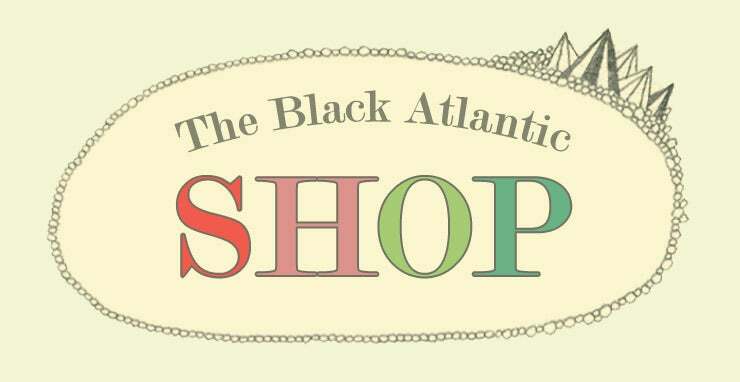 The Black Atlantic "Darkling, I Listen", released 13-01-12. Six page digipack holding the CD and an eight page booklet. The artwork is created by visual artists Tracy Maurice and Matt Moroz @ Holiday Vision Quest.